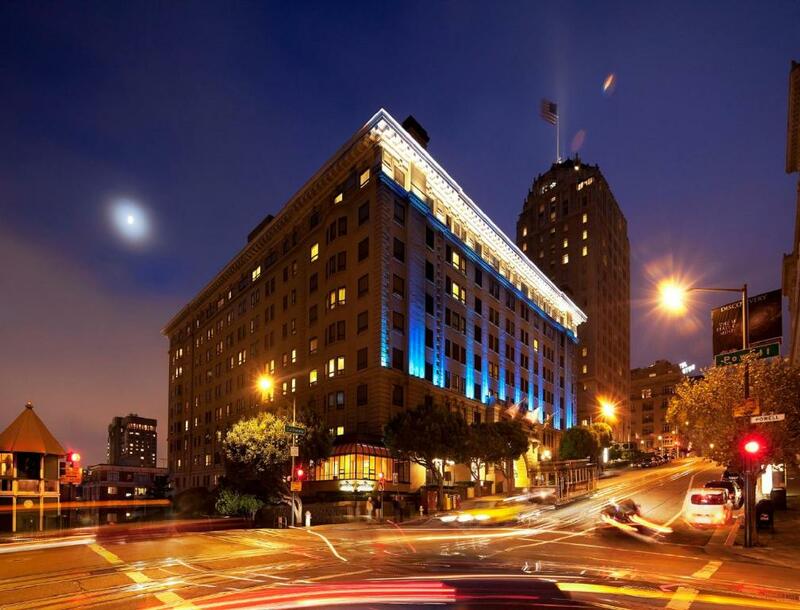 Located adjacent the Powell and California cable car stop this modern and technology-friendly hotel features a lobby and business centre equipped with 7 MacBooks iPads and iPad minis all running high-speed WiFi. 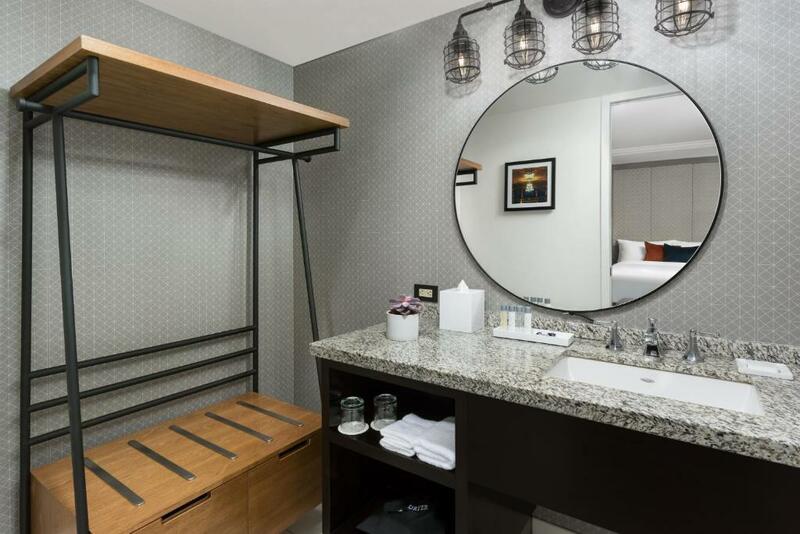 San Francisco's Union Square is just 10 minutes' walk away from this boutique hotel.Select rooms feature a view of the San Francisco skyline at Stanford Court San Francisco. Â Each elegant room offers high speed WiFi over-sized windows a seating area and white fine linens. 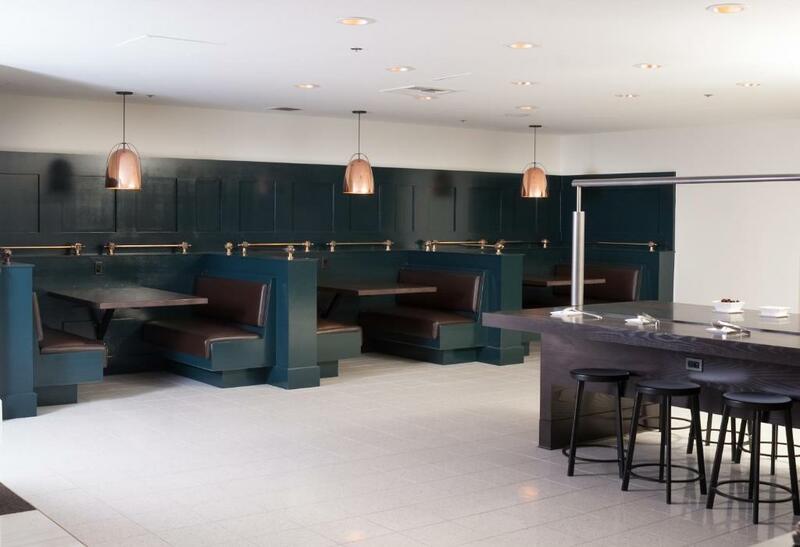 A flat-screen cable TV an iPod docking station and free spa toiletries in the en suite bathroom are provided.The on-site eatery Aurea CafÃ© is open for breakfast and dinner. 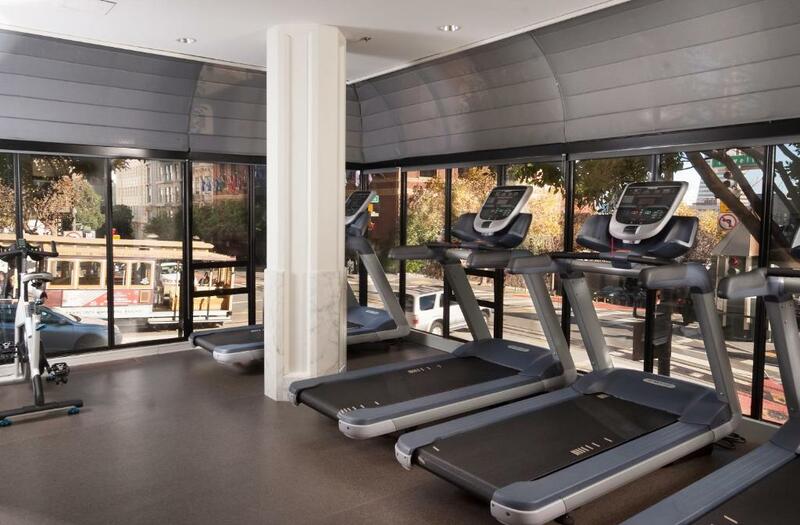 Guests can enjoy fresh baked pastries and a buffet breakfast in the morning and cocktails in the evening.Guests can workout at the on-site fitness center at Stanford Court San Francisco.AT&T Park is 10 minutes' cab ride away from Stanford Court San Francisco. 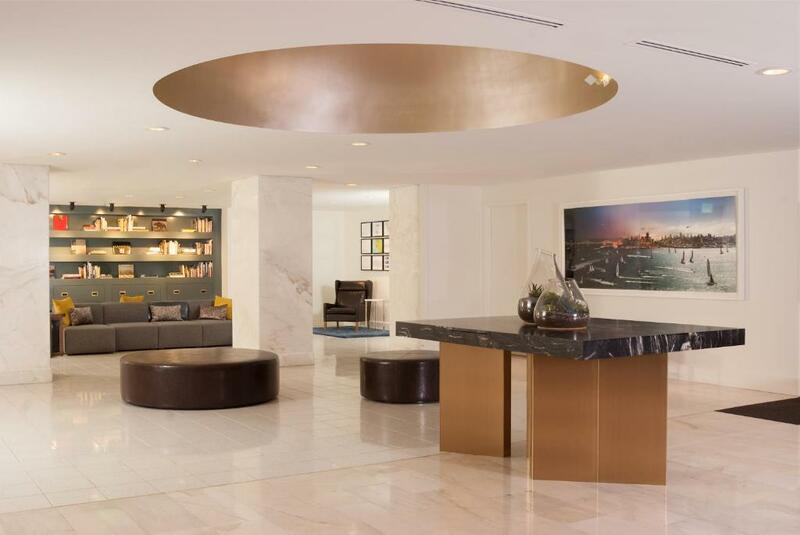 Overlooking Grace Cathedral Huntington Park atop Nob Hill is less than 5 minutes' walk away. Fisherman's Wharf is just 15 minutes' cable car ride away. Chinatown is 7 minutes' walk away.